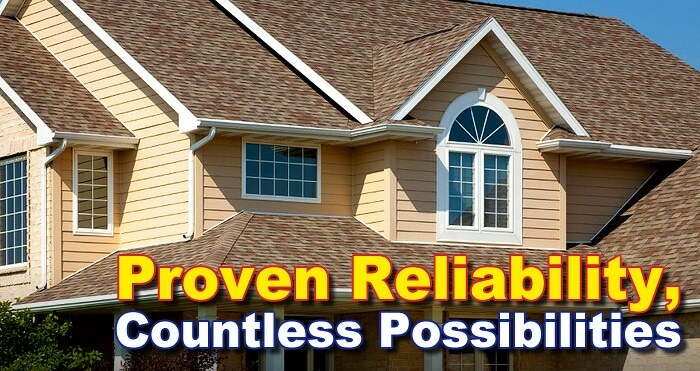 We install asphalt roofing systems from major manufacturers. Asphalt Shingle Roofing is probably one of the most common types of roofing material you’ll find throughout Minnesota. Why is this…? 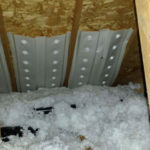 It’s probably because Asphalt Shingles are the most affordable roofing option and they come in literally hundreds of different colors, styles and compositions. If you choose Asphalt shingles you’ll more then likely be able to select the perfect shingle to accent your roof and protect your home. 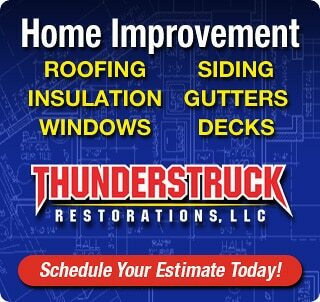 ThunderStruck Restorations LLC is a full service specialist roofing contractor specializing in Asphalt Shingle Roofing. From your initial roofing inspection through removal and installation we meticulously take care of every aspect of your roofing project. 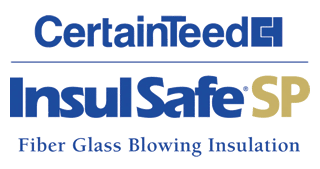 Asphalt Shingle Ratings –The ratings on Asphalt Shingles were formulated by the American Society for Testing and Materials (ASTM). Shingles with a Class 4 rating have more adhesive strips under the tabs which help them resist strong winds. Class 4 shingles also take six nails as opposed to four when fastening the material. The Underwriters Laboratory (UL) test determines durability from wind and hail impacts. A Shingle that can withstand 60 mile per hour winds for two straight hours will gain the UL certification. 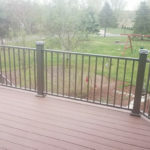 We realize that you’ve got many choices when it comes to choosing a roofing contractor to repair or replace your Asphalt Shingles in our Minnesota service area. We want you to know we understand and appreciate the commitment you are about to make to your home and we take it very seriously. If you’d like to receive an estimate to repair or replace your asphalt shingle roof please give us a call or fill out our online form and we’ll get back to you right away.